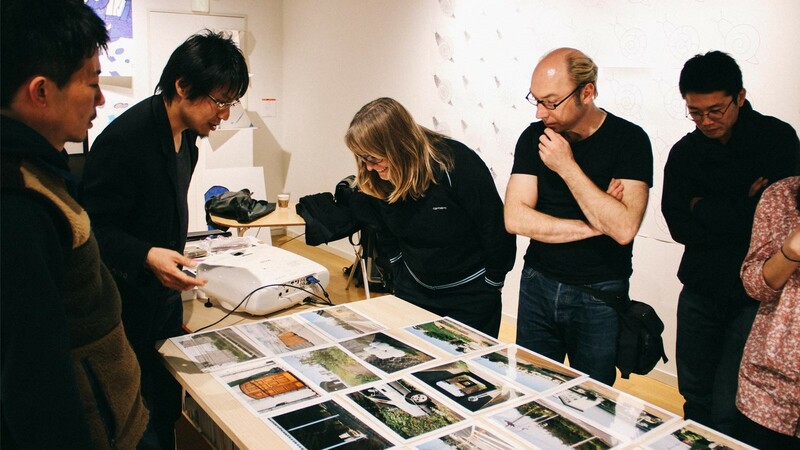 Last weekend IED Photography along EMAHO Magazine made possible this workshop in Tokyo with Katja Stuke y Oliver Sieber and portfolio reviews with Moritz Neumüller and Manik Katyal. Katja y Olivier, docents of the European Master of Fine Art Photography, looked at very different forms of publications, contemporary positions as well as introduced various ideas of research and visual strategies. 17.00-19.00 Portfolio Review with Moritz Neumüller and/or Manik Katyal. 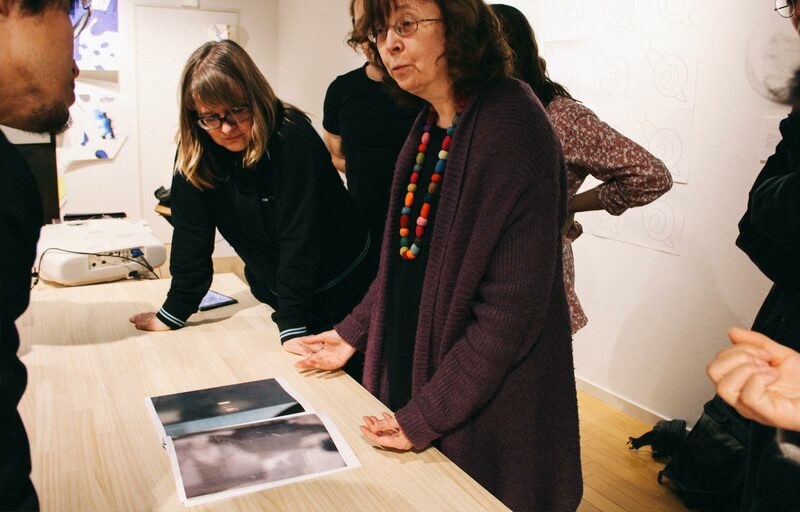 During the day, participants have time for taking images, (or selecting existing images), printing images, preparing material on their own, with the possibilities to see the workshop teachers in informal meetings. Please schedule the meetings with Katja and Oliver, during the first day! 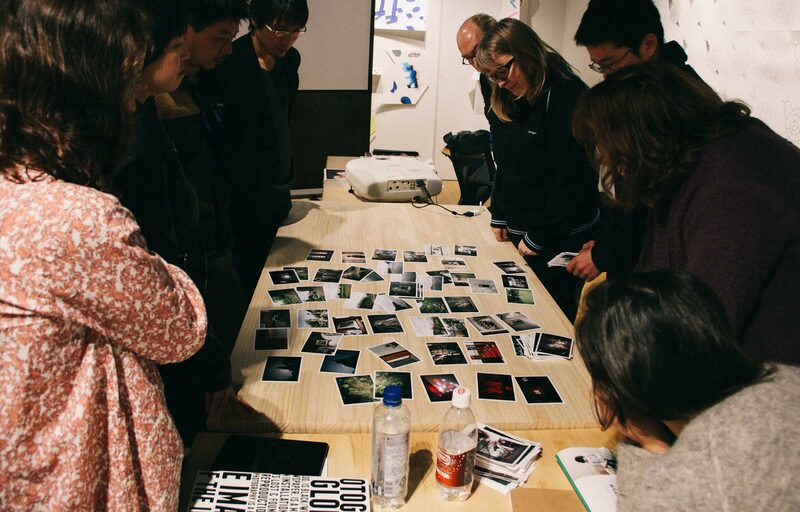 19:00-21:30 First analysis and group critique: Individual presentations of approaches and group discussions of the presented images. Critique by Katja and Oliver including questions about concepts, technical problems and solutions. 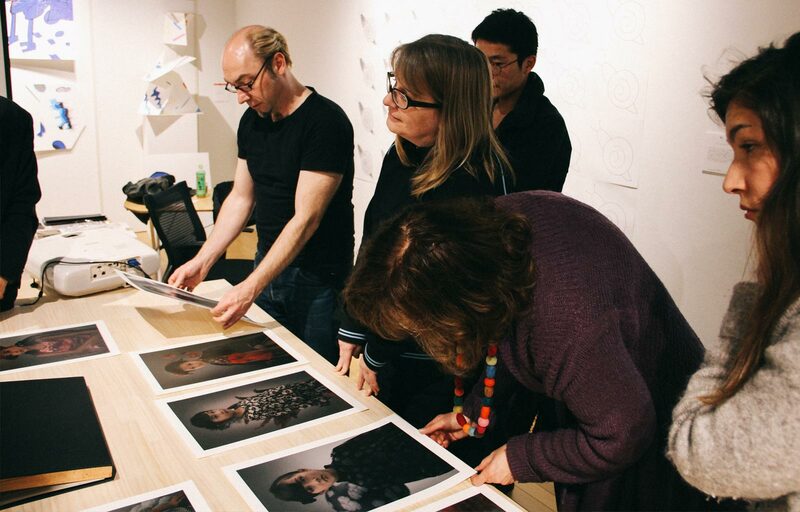 19:00-21:30 Second group session: Editing, sequencing of each participants works. Discussing possibilities of realisation and materialisation (book, fanzine, projection, installation, performance, exhibition, …). Final retouches on the projects. 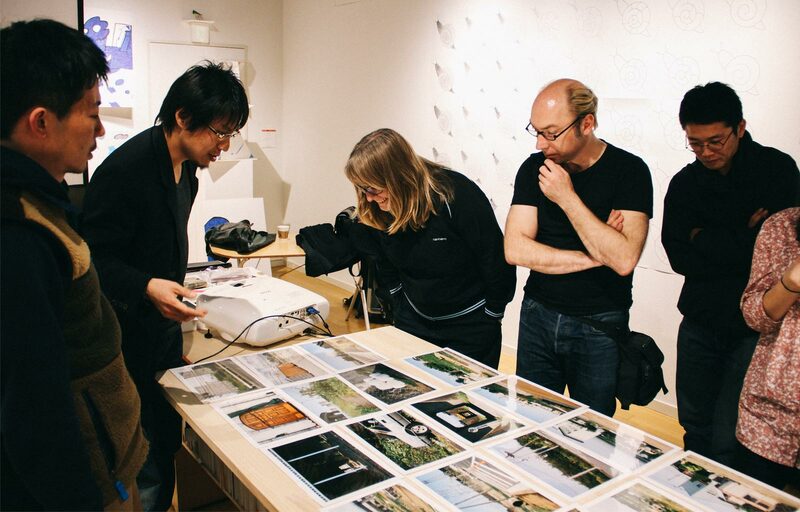 19:00–21:00 Presentation of each participants works in the Gallery. Final critique and discussion. 21:00 »居酒屋が並んでいる Izakaya get-together« and farewell.